Most media planning software systems were built for a simpler time when there weren’t so many players in the advertising supply chain and advertisers did not want to know the details of where all the money went. Those old systems break down when trying to handle the complexity of today’s digital advertising world. Media planners using archaic systems are forced to take an opaque black box approach and jam all the fees into an artificially inflated net media cost. In reality, only a fraction of the alleged net media cost is actually working media, with the remainder a collection non-working media fees paid out to various vendors in the supply chain. With these obsolete media planning systems, it’s impossible to properly account for all the fees associated with your advertisements. In other words, it’s impossible to achieve advertising fee transparency. It’s critical to know where your advertising budgets are being spent. Just one look at the Lumascape or Martech landscape gives you an idea of the overwhelming complexity of the digital advertising supply chain. Each of these vendors charge various fees that eat away at your advertising investments. As much as 70 percent of the money you spend on programmatic ads could be going to non-working media. Are you aware of what percentage of your media investment makes it to the publishers? Do those other fees add any value? With reports like these becoming increasingly common, it’s no mystery why CMOs and brand managers are under more pressure than ever for transparency on their marketing investments. Due to various abuses, advertisers trust in their media agencies is at an all-time low, while demand for transparency is at an all-time high. 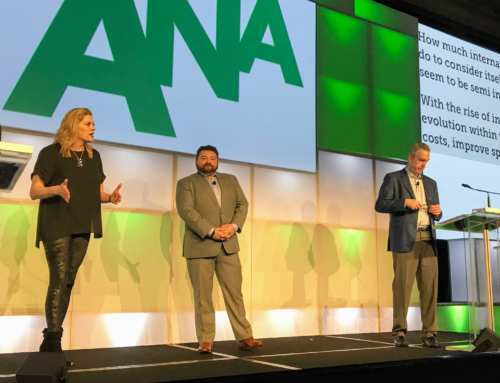 The Association of National Advertiser (ANA), one of the industry’s premier organizations, recommends its members to demand more transparency, accountability, and control of advertising investments. 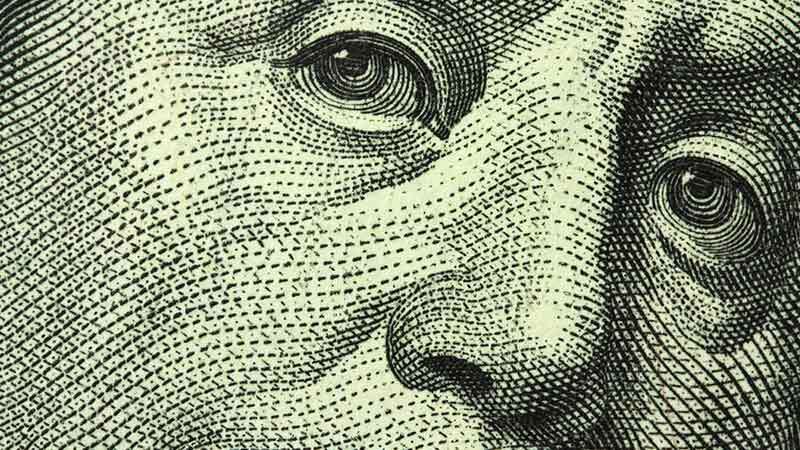 The responsibility falls on media agencies to account for every dollar they spend on behalf of a client. Forward-thinking media agencies are now creating systems that invite transparency rather than dread the day the client asks to look behind the curtain with a media audit. With the new ISBA- and ANA-based contracts, these audits are inevitable. Simply put, you need to know where all the money is going and understand what value every cost brings. Unfortunately, legacy media planning systems can’t handle these demands. Louis Brandeis, former Associate Justice of the Supreme Court of the United States, famously stated, “sunlight is said to be the best of disinfectants.” It’s time for media planning systems let in the sunlight that advertisers desperately need. 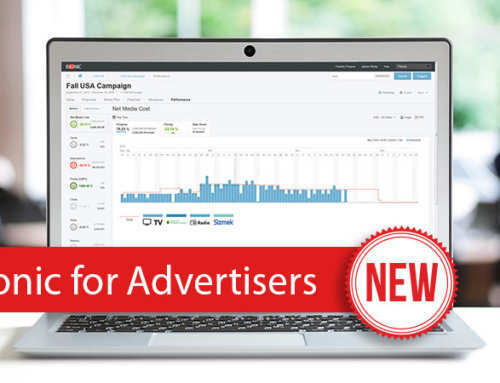 With its latest upgrade, Bionic is the first media planning software to properly account for every advertising fee in your advertising Investment and to visualize it all in easy to understand reports. Itemize Your Advertising Fees – Bionic enables you to establish a standard “chart of accounts” of advertising fees to be tracked in your media plans. You can use this to independently track every vendor in the supply chain. For example, DSP Platform Fee, Data Fee, Viewability Fee, Brand Safety Fee, etc. This serves as your foundation for consistent accounting of advertising fees. Establish Standard Pricing Structures – Bionic enables you to establish default pricing structures for each advertising fee. This automates fee calculations based on your settings and eliminates errors and the rework needed to compute complex fee formulas. 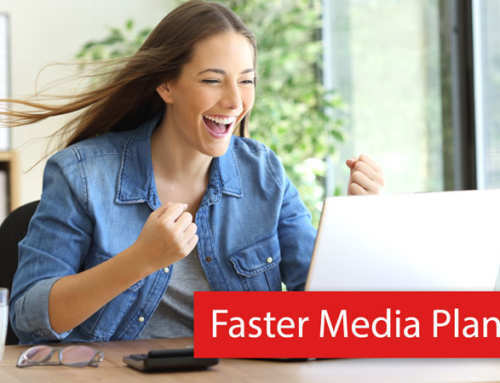 Apply Fees to Media Plans – Bionic enables to you apply advertising fees where appropriate in your media plan on a line-by-line basis. You can also exclude line items that where the fees don’t apply. Customize Your Costs – There will be cases when a line item does not follow the standard cost structure. Bionic enables you to override default pricing and fees when necessary. Every pricing customization is clearly marked on your media plan with a warning. It’s easy to reset to default. Report on Advertising Fees – Bionic enables you to report on your advertising fees on a given campaign, for a given advertiser, and for your entire organization. Visualize Advertising Fees – Bionic enables you to see a visual breakdown of your advertising fees on an allocation chart that reveals both the money and the percentage being spent on each advertising fee. This enables you to clearly see how much of your investment is going into working media and to identify unnecessary or overpriced ancillary advertising fees. Every Fee Revealed in Your Media Plan – With Bionic, every advertising fee gets its own column in your media plan. This makes it easy for you to see where the fees are being applied and to see the total of each fee in your media plan. You can export all these fees to Excel along with your media plan. 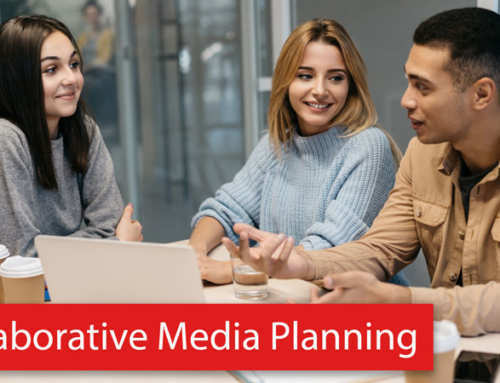 These media planning tools help you and your clients to gain a better understanding of their media investments, while providing your team the organization and automation needed to breeze through the calculations and quickly respond to inquiries. Are You Seeking 100% Transparency of Your Advertising Investments? Are you seeking radical transparency in your media investments? Bionic’s media planning software will show you where all your money is going and if your advertising is delivering the results you expect. 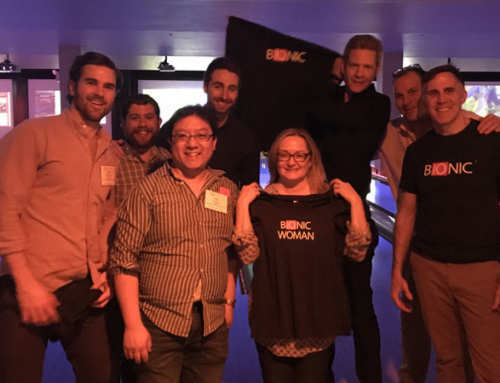 It’s time for your media planning team to try Bionic. On Tuesday, November 14, 2017, Casey McClay and Joe Pych presented a webinar on Bionic’s new advertising fee tracking capabilities. This is a recording of that webinar.